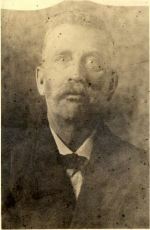 Son of Sampson Samuel Vanhooser and Mary "Polly" Webb. 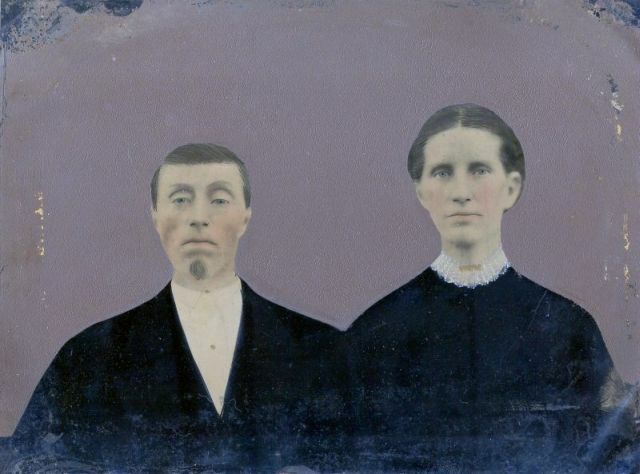 Cynthia was the daughter of Robert Webb Vanhooser and Margaret Jane Travis. 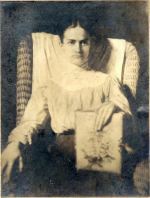 Anna Margaret was the daughter of Johnie E.Chandler and Dora Ellen Roberts. 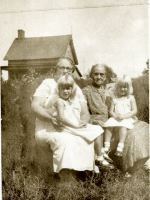 Leona was the daughter of Robert Webb Vanhooser and Elizabeth Jane "Bettie" Porter. 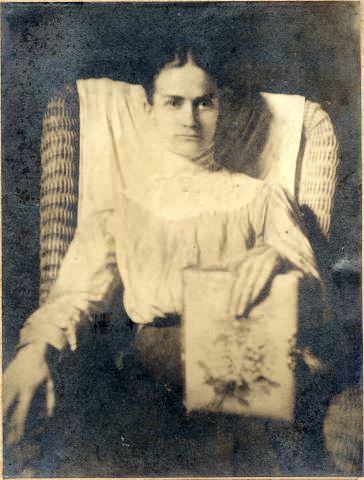 Bettie was the daughter of Ezekiel Harvey Porter and Mary E. Ligon. 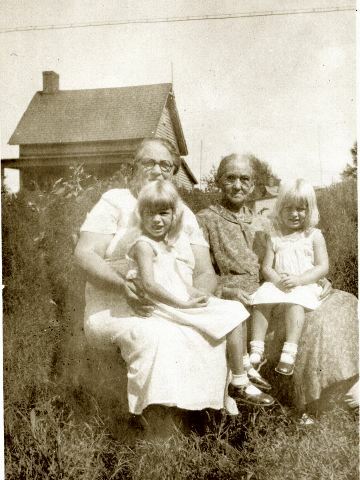 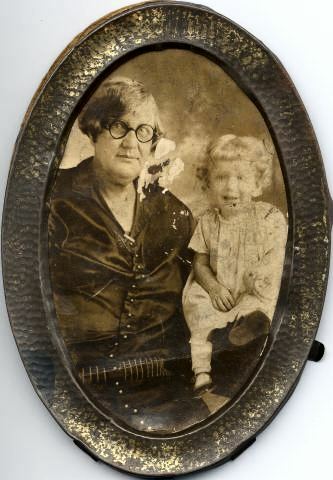 Anna Margaret and Juanita were daughters of Johnie E.Chandler and Dora Ellen Roberts. 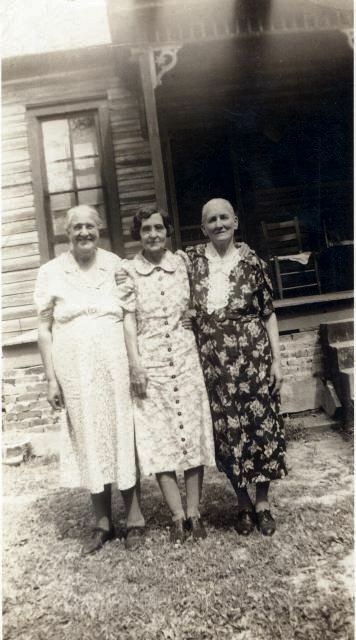 Deanie was the wife of George Nelson Travis. Dora was the daughter of William Newborn Travis and Sarah Jane Roberts.